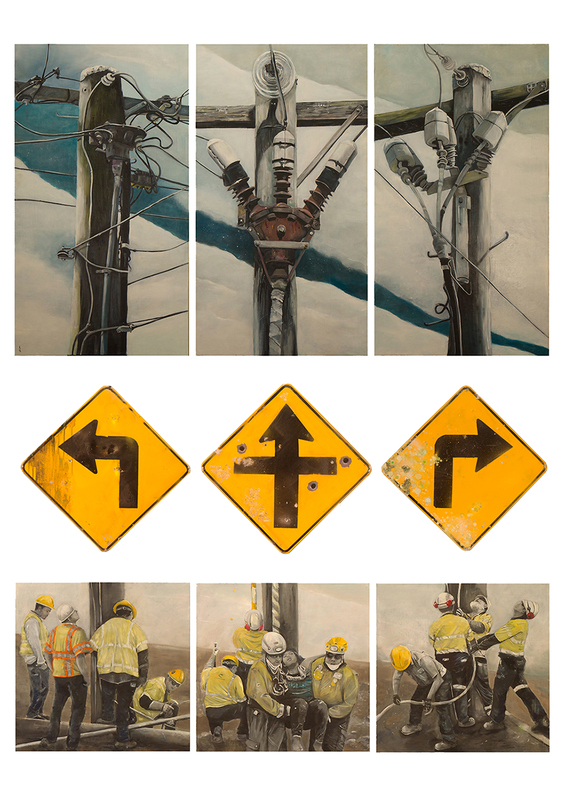 ‘Seen and not Seen’, has been by acquired by ArtBank, Australia. 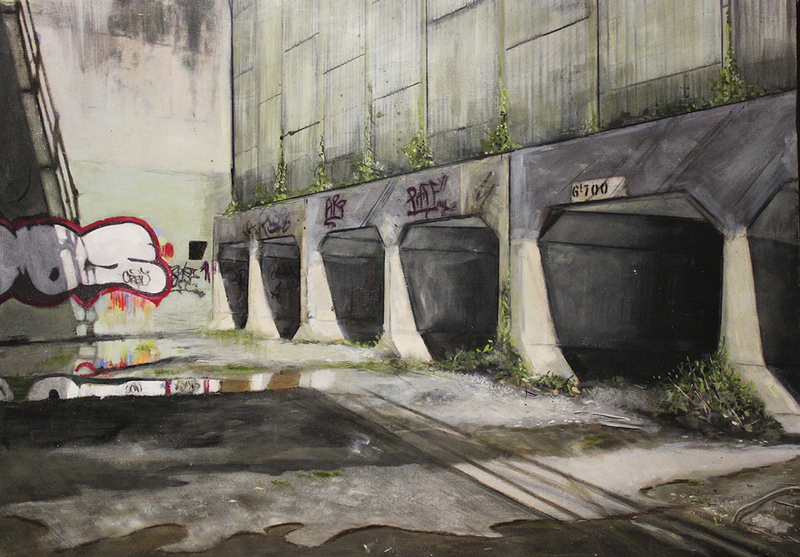 Marie Ellis OAM Prize for Drawing, Major prize winner, Project Gallery, Queensland College of Art Brisbane, Australia. 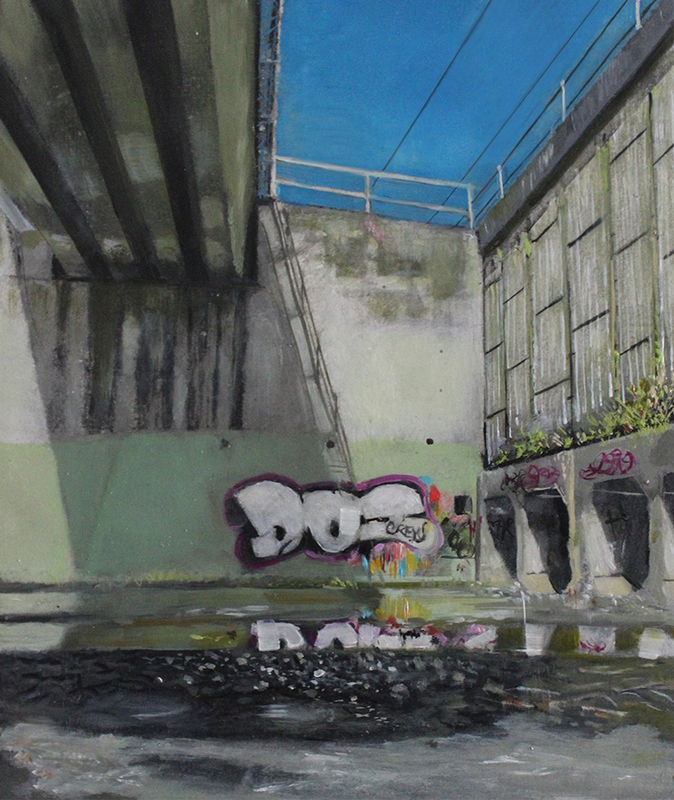 Monarch of the Edgelands selected as a finalist in the Kennedy Art Prize the theme of beauty. Rosetta enters the Realm of Cerberus selected as a finalist in the Frankston Annual Open Exhibition 2016. Opening night of the Lethbridge 10000 small scale award my painting The Arena selected as a finalist. My painting Edgeland Monarch has been selected as a Finalist in the 2016 Moreton Bay Art Prize. 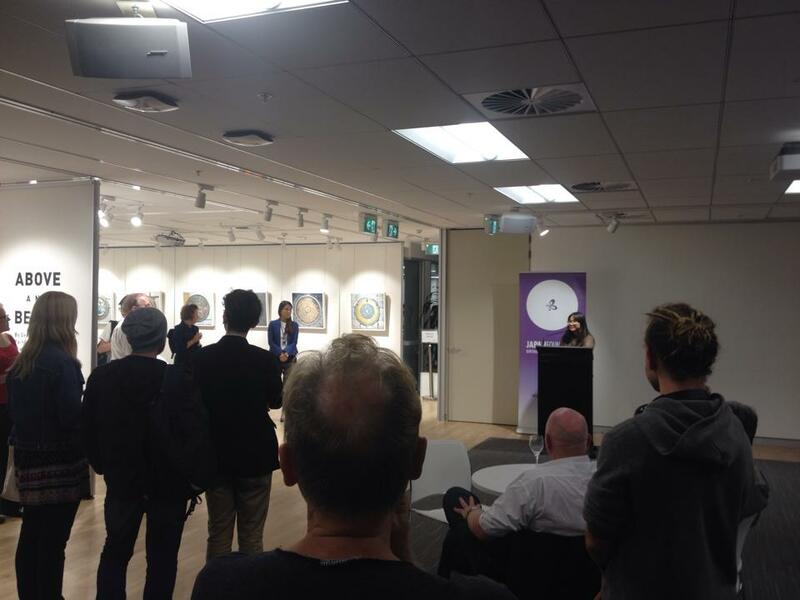 A great opening night for Unregulated Spaces exhibition with many positive comments thanks everyone who attended. Just one week to go before the opening my exhibition 4th March at Redlands Art gallery will be shown. In conjunction with the installation of the Tattersall's art Prize.